MyMemories Blog: Participate in those precious moments! 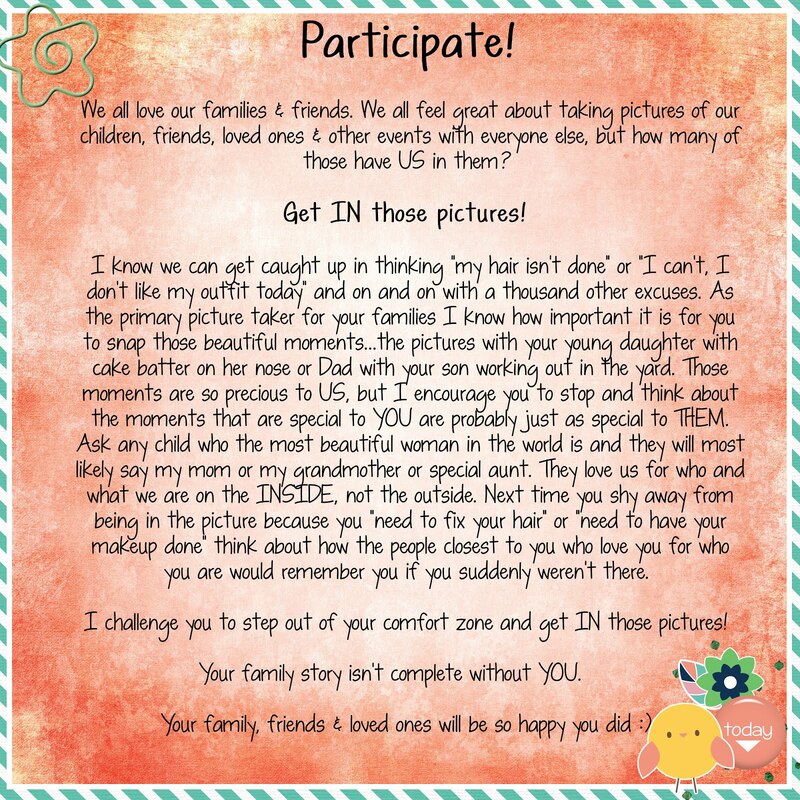 Participate in those precious moments! 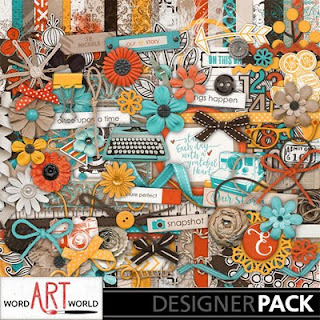 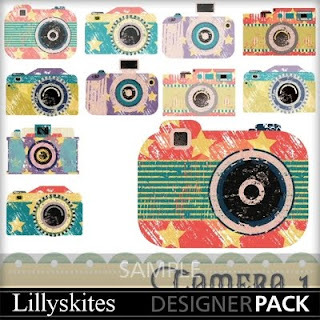 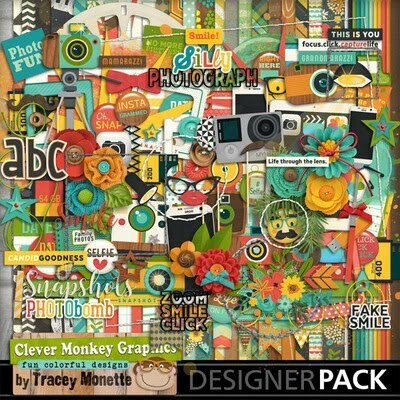 Add these super cute picture & camera products to your scrap stash! 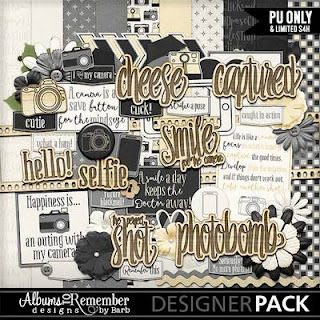 They are perfect for scrapping those precious moments with YOU in them!